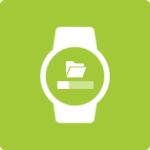 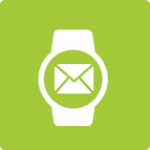 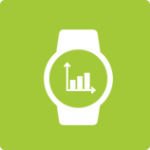 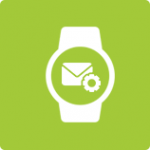 Wearables are the next wave in Enterprise Mobility Management (EMM) industry. 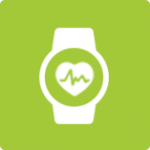 They are all set to support businesses by strengthening communication, enhancing workforce mobility and productivity, especially in challenging industries like healthcare, logistics, retail, supply chain and remote support. 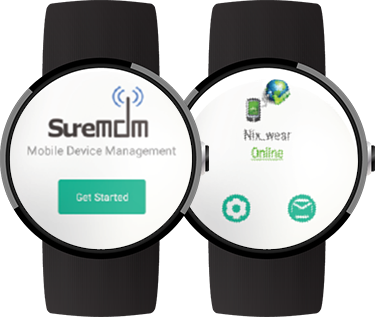 42Gears EMM Suite allows enterprises to convert Android Smartwatches into dedicated-purpose devices and remotely manage them, making them enterprise ready. 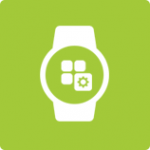 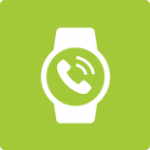 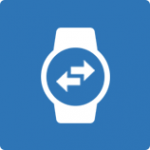 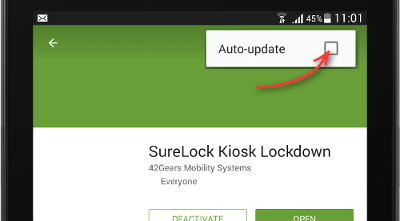 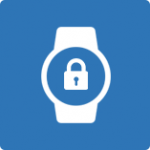 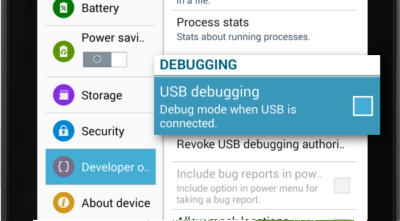 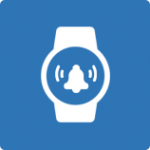 Are you looking for a solution to lockdown Android Smartwatches?